Most startup founders don’t get to spend a great deal of time recruiting when they’re initially setting up their company. Since so much emphasis is put on improving the product, creating sales channels and marketing, recruitment sometimes takes a backseat. The core team is usually formed from friends and colleagues. But acquiring quality Human Capital is paramount to convincing investors that you will succeed. As your company starts expanding, however, recruitment becomes quintessential. Some of the resources you hire at this stage won’t be a perfect fit. One time-tested model is always to hire character and train skills as you are who you hire for it is the people you hire who give value to your company and product. Working in a startup is all about multi-tasking. There’s a lot of work to be done, and never enough people to do it, and recruitment is no exception. So instead of making your employees wear so many different hats, use Zoho Recruit, the most customizable Applicant Tracking System on the market. Our easy on the wallet pricing helps your company recruit right without burning a hole in your pocket. But pricing isn’t the only advantage. 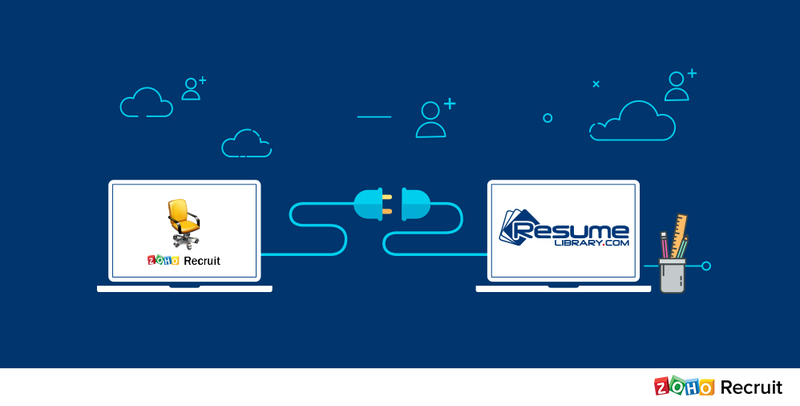 Our multiple editions are based on extensive research telling us what features recruiters require at different stages of their company’s development. Initially, when your requirements are simple, you’ll be fine with basic features. 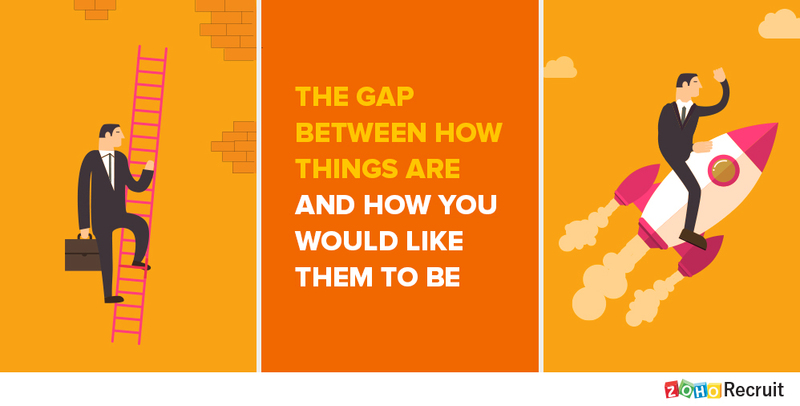 But as your company grows and your needs grow more complex, you’ll need all the help you can get. Whether you’re juggling numerous applicants associated with a single job opening, or you’re trying to find the perfect fit for a particular position, don’t worry. We’ve got your back. With features like Hiring Pipeline and Source Boosters, recruiting will be the one thing you won’t need to worry about. Recruiting needs change as your company grows. You’ll need an ATS that’s adaptive and customizable, one which grows with you. 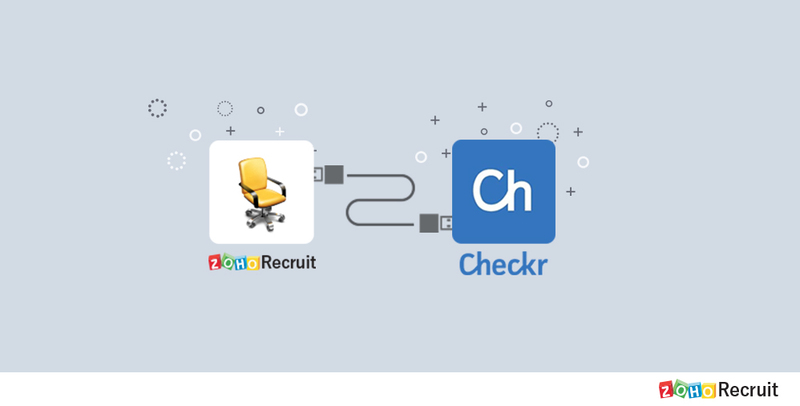 Zoho Recruit is an ideal fit. So, what are you waiting for? There are candidates to hire and job openings to fill. Get to know Zoho Recruit with our 15-day free trial.